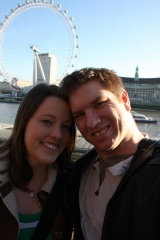 Adoption Profile - Adoption Story - Hopeful adoptive parents, About Josh and About Angie, wish to adopt a baby. We were both born and raised in Texas, Josh is from the country and Angie is from the city. 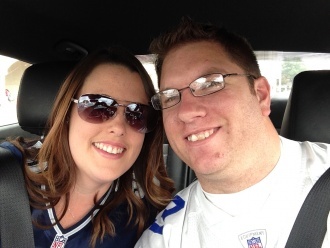 We met at a high school football game 14 years ago and started dating a few months later. We were college sweethearts and two days after Angie graduated college Josh proposed and were married in January of 2009. We both came from large families and love to spend time with them at every opportunity. We were blessed with our son Ethan in October 2015 but Angie had medical issues after the birth. 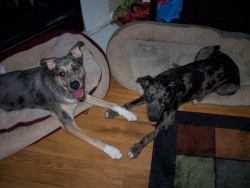 We knew that adoption was our next step and are excited to complete our little family. We bought our home in the city 5 years ago and love our quiet old neighborhood. We love hosting our friends on the weekends for football games or watching Game of Thrones. We also host our National Dip Day Party for the Super Bowl each year with our families, best friends and their kids. All our neighbors have been here for at least 15 years and love that we have a little one running around outside playing all the time and taking walks in our wagon. Josh is an amazing person and a wonderful daddy! He is always up for an adventure and loves playing with Ethan. He is caring and so thoughtful. He is active, loves the outdoors and any sport. He is a huge Cowboys fan which is great because so am I, and he loves to have all our family and friends over to watch the game together. He is also a Star Wars lover just like me and we really enjoy our Star Wars Sunday tradition we started the past few years. He enjoys listening to music and watching movies. 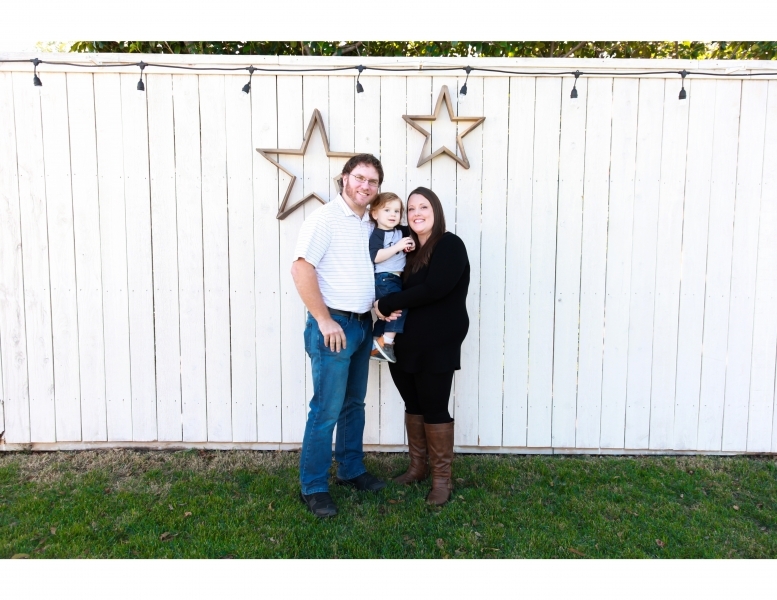 Josh always puts his family first and we know we are his top priority! Angie is the fuel to our family. She gives us all the drive to make the day as great as we can. She is the best mother I could ask for our little man. She is always on alert for anything and everything. She's an amazing cook and makes everyone's home life easier. She enjoys our super hero movie days just as much as our Star Wars Sundays. Iron Man is her favorite by far. Angie has the biggest heart and makes sure we have everything we need.